An engagement or wedding ring is something that most women dream about from the time she is a little girl. And when the man of your dreams pops the big question with the ring that you have always craved for, well, it’s perfect isn’t it? But, this exhilarating feeling is at times accompanied by a sense of fear sometimes bordering on paranoia. “What if I lose the ring? Can it get damaged?” If these questions have been plaguing you then this post will put all your fears to rest. When you finish reading this article, you will know exactly how you can take care of your wedding ring. 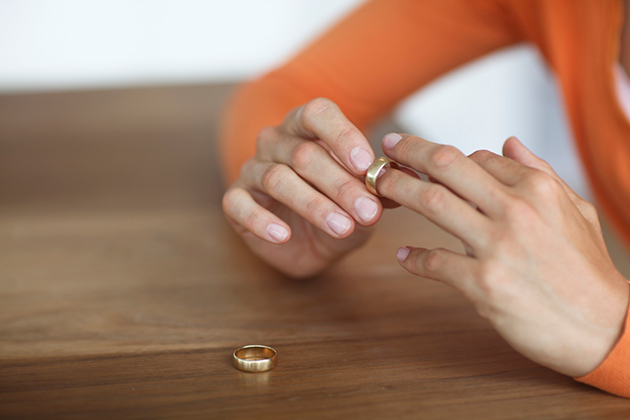 The first thing that you need to know about ring care is to dispel a few myths regarding this. Keeping the following points in mind will put you at ease and help take care of the ring. 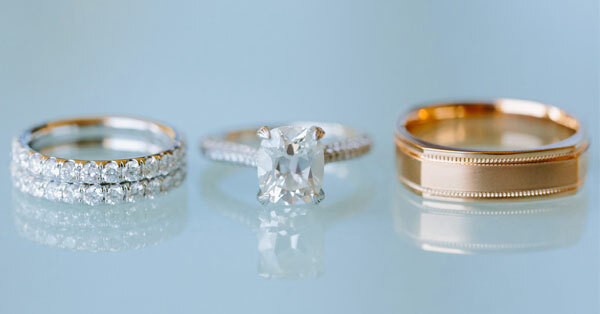 The best way to take care of your wedding ring is to clean it regularly. 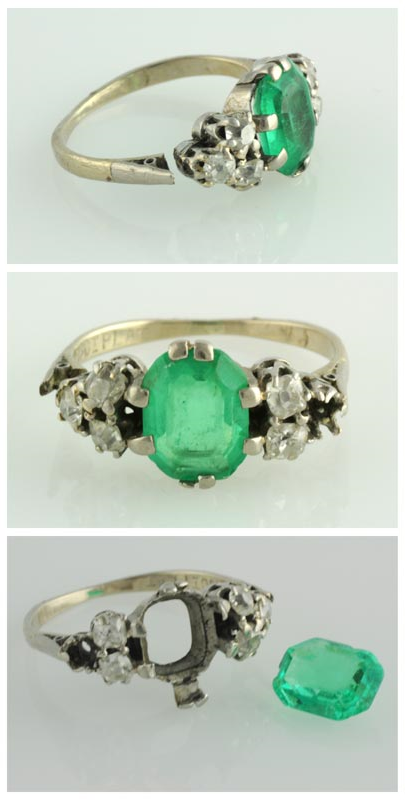 If you love the sparkling gemstone on your ring then you have to work towards keeping it shiny. In case, you are not very confident about cleaning the ring yourself then you can take it to a jeweler. However, if you can, always do it at home but go easy on the scrubbing. It’s true that the ring is important to you, but you should know when to out it away. It would be ideal to put it away when you are cooking or cleaning the house. There are chances that it might slip off from your finger and risk losing it. Also, keep in mind that harsh chemicals can damage your ring because it will make your ring dull. Apart from this you need to take it off when you are gardening or playing sports. 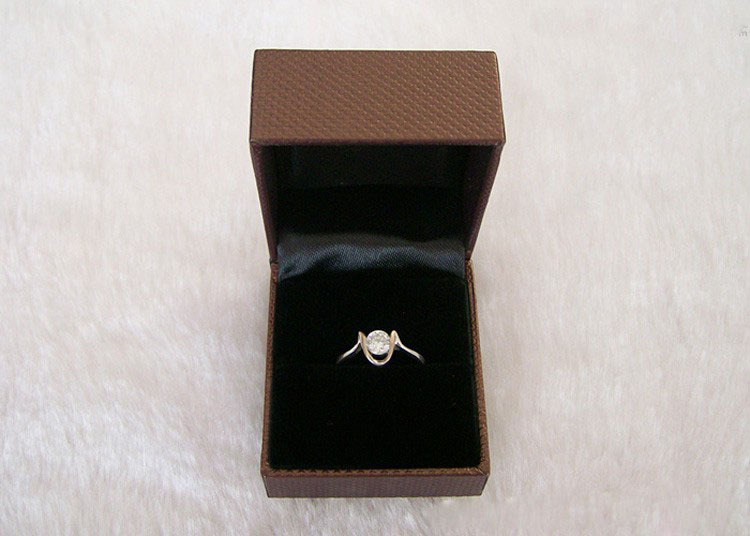 The best way to do so would be to place the ring in a box, out of harm’s way. Another golden rule for ring care it to keep it away from perfume and lotion. It is because they are harsh and will leave residue on the ring. If it is exposed to lotion, it will lead to discoloration especially when the ring is made out of silver or gold. So, always remember to remove your wedding ring before you put on some lotion. A lot of people think that just because diamonds are very hard, they don’t get damaged. However, this isn’t necessarily true as the stone can become lose, get chipped, or damage the ring. So, be careful with the ring and think twice before you punch someone while you are wearing it. Now, that some common tips that are applicable for ring care have been covered let’s take a look at specific tips based on stone and metal type. It is important to pay attention to the details to ensure that in your attempt to make your ring sparkle you unknowingly, don’t damage this precious possession. When it comes to emeralds, always remember that you should never use harsh solvents or detergents. It is because it can damage the stone. Instead, you can leave the ring in a mild soap solution overnight. 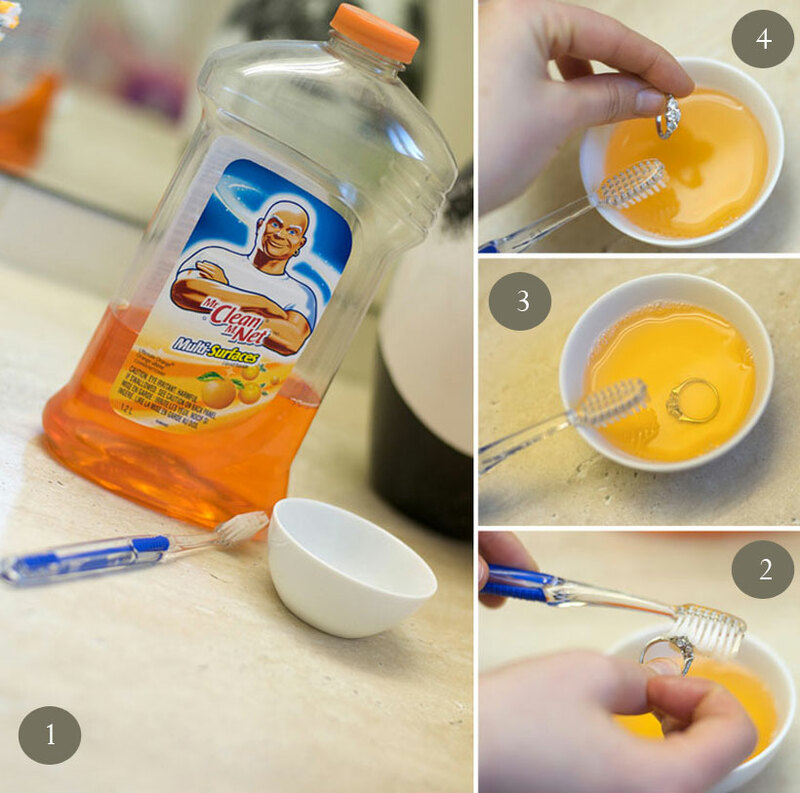 This will do the trick and make your ring shine, the way you want it to. Silver rings are more prone to wear and tear. For this reason, you should place it in a cloth bag when you’re not wearing it. Remember not to keep it with other jewelry because it might get scratched. To make your diamond wedding ring sparkle, you can use a household cleaner with an ammonia base. Also, remember to use a soft brush while brushing it. Another quick tip is to steer clear from chlorine based cleaning liquids as it can damage the gemstone. Another effective tip that will help you protect your gold ring is to place it in a piece of cloth with a small amount of tooth paste. Yes, it does seem like a weird piece of advice but it is an old and well kept secret.